4k00:15Cuenca, Spain - CIRCA 2015 Path of faces, Cuenca, Spain. Faces carved in the rocks. April 2015. 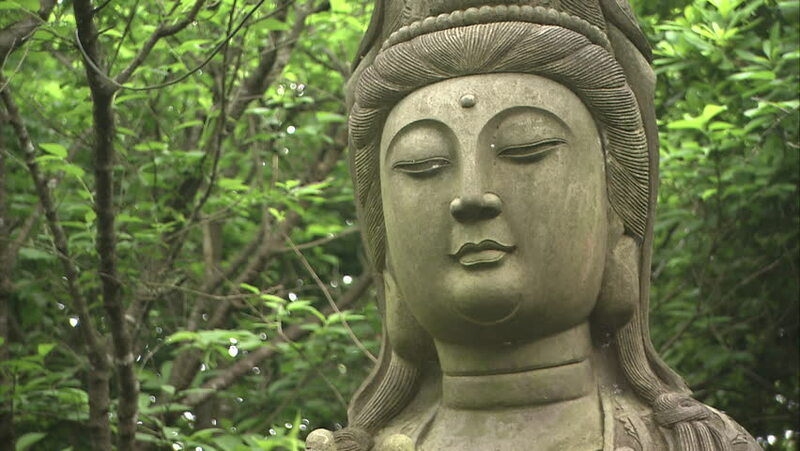 Maitreya. 4k00:12Buddha statues on a background of leaves of a tree. Wat Phra Singh temple, Chiang Mai, Thailand.